You knowingly and intentionally cheated a real estate owner or mortgage lender by making a false or fraudulent representation. You did this with the intent to take possession and ownership of the property or loan proceeds. The victim let you take possession of the property or loan proceeds because he or she believed your false representations. In order for real estate fraud to be grand theft, the amount has to surpass $950, which is very easy to do with real estate. There are other types of real estate fraud that aren’t under California’s grand theft law. Collect compensation for a service promised to a homeowner before the service is completed. Charge or collect excessive fees. Take a lien on the property, require any other type of security as collateral for payment, or show an interest in buying the property. Take money or property from a third party in connection with the agreed-upon services for the homeowner without fully disclosing that information to the homeowner. Take a power of attorney from the homeowner. A power of attorney is a written authorization to represent or act on another’s behalf in private affairs, business, or some other legal matter. Persuade or attempt to persuade the homeowner into signing an illegal contract – one that doesn’t comply with all statutory rules and regulations. You fail to apply the rent proceeds to the mortgage during the first year of acquiring a rental property. You pretend to own a property that you don’t actually own and take the rent proceeds for yourself. This occurs when you forge a real estate deed in public records. If charged with this you can also face charges under California’s forgery law. There are additional penalties for this crime based on how much was deprived of the victim. If more than $65,000 was deprived of the victim, then you could face an additional year. If more than $200,000 was deprived of the victim, then you could face an additional two years. If more than $1,300,000 was deprived of the victim, then you could face an additional three years. If more than $3,200,000 was deprived of the victim, then you could face an additional four years. In addition, if you are convicted of two or more related acts of real estate fraud with both of them being felonies, and the victim was deprived of more than $100,000, you can face another one to five years in prison on top of the additional penalties. You could also face a much higher fine. Also, if you hold a California real estate broker’s license, being convicted of real estate fraud could lead to real estate broker discipline and possibly losing your license. If you have been charged with real estate fraud, an experienced criminal defense lawyer can help you fight the charges. Here are some of the most common legal defenses for real estate fraud. This is the most basic element of this crime and if you didn’t have the intent to commit fraud then you can’t be charged with it. You entered into a transaction with the consent of a property owner. When dealing with someone else’s property, it’s common to be accused of real estate fraud. It’s most common that the property owner is an elderly person so elder abuse charges often accompany the real estate charges. It’s also common for the elderly person to give consent to represent him or her in a transaction but they forgot or got confused. False accusations are common by people who are trying to cover their own skin. In other words, someone else is guilty of this crime but pins it on you. It’s also possible to have your identity stolen, making this a case of mistaken identity. 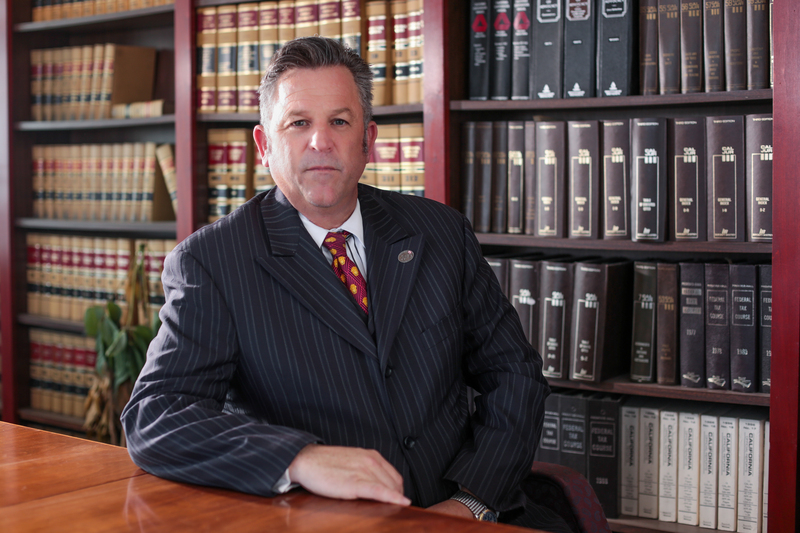 If you have been charged with real estate fraud, an experienced criminal defense lawyer can help you fight the charges. Even if the evidence is against you, a skilled real estate fraud attorney can attempt to negotiate a plea bargain, possibly reducing your sentence from a felony to a misdemeanor.